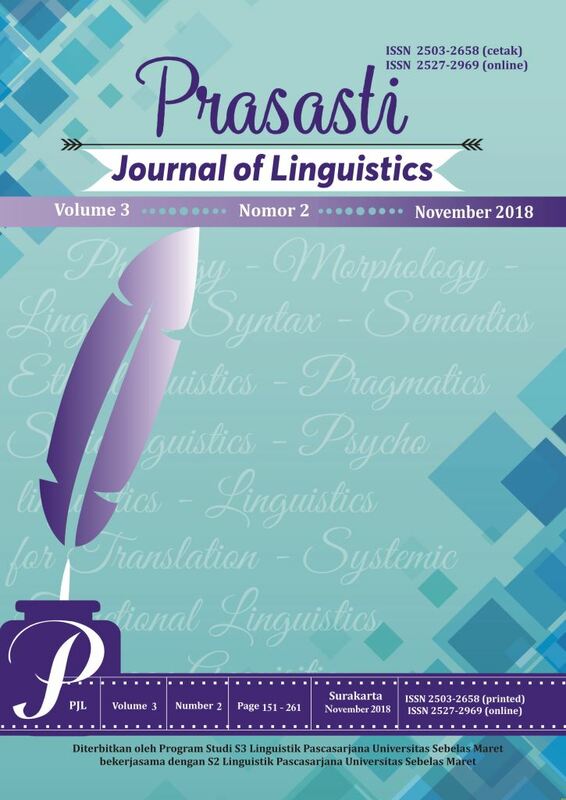 The Prasasti: Journal of Linguistics (PJL) is devoted to the problems of general linguistics. Its aim is to present work of current interest in all areas of linguistics. Contributions are required to contain such general theoretical implications as to be of interest to any linguist, whatever their own specialisation. PJL, previously known as UNS Journal of Language Studies, is a journal of linguistics to accommodate scientific articles from Descriptive Linguistics, Pragmatics, and Translation Studies. 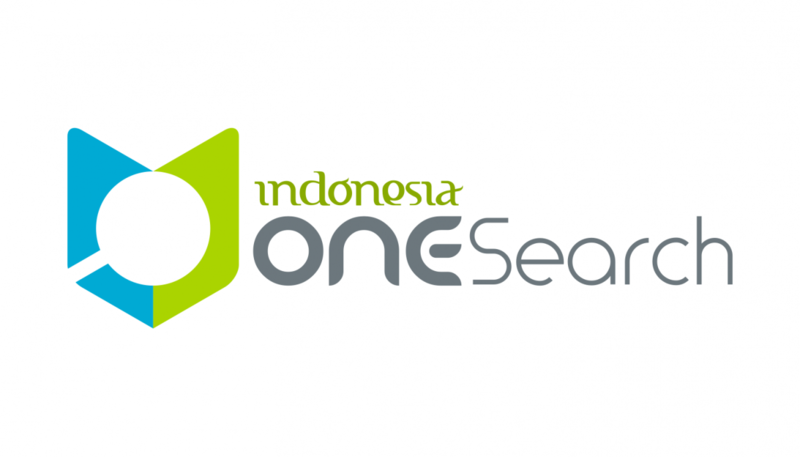 The journal serves as a forum to promote and disseminate the observers languages' ideas on such fields of study for any language as the object, such as English, Arabics, Indonesian, as well as local language in Indonesia. The UNS Journal of Language Studies was firstly published on November 2012. 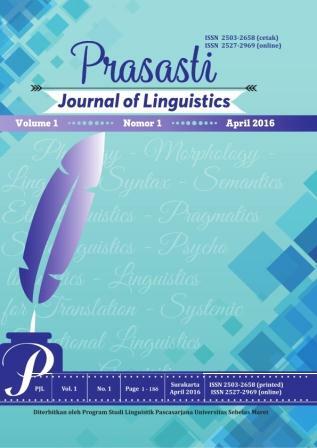 Then, it was changed into "Prasasti Journal of Linguistics" on March 2016 as a peer-reviewed online journal. Prasasti: Journal of Linguistics (PJL) has become a CrossRef member with DOI prefix: 10.20961. Therefore, all articles published by the journal have unique DOI number. Prasasti: Journal of Linguistics published by Doctoral Program of Postgraduate of Universitas Sebelas Maret, Surakarta, Indonesia.